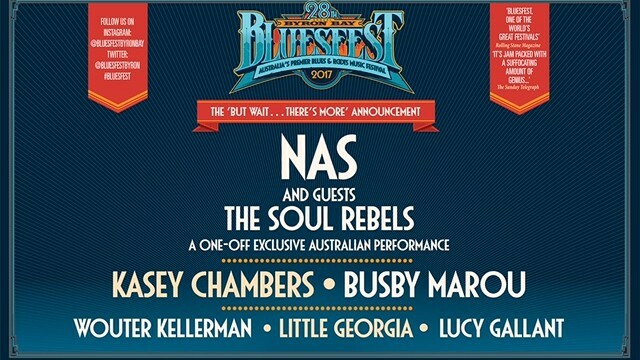 Bluesfest is thrilled to welcome back Australian Country royalty Kasey Chambers!!!! 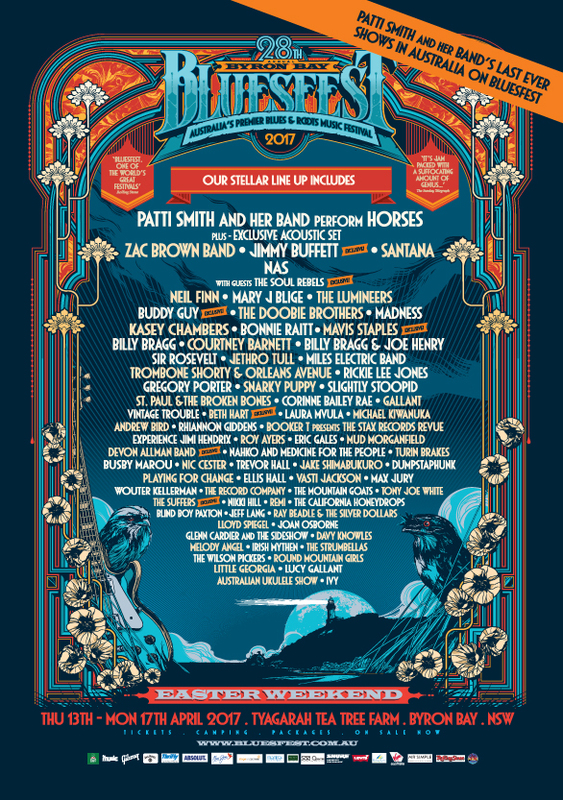 This will be Kasey’s 10th time playing at Bluesfest! 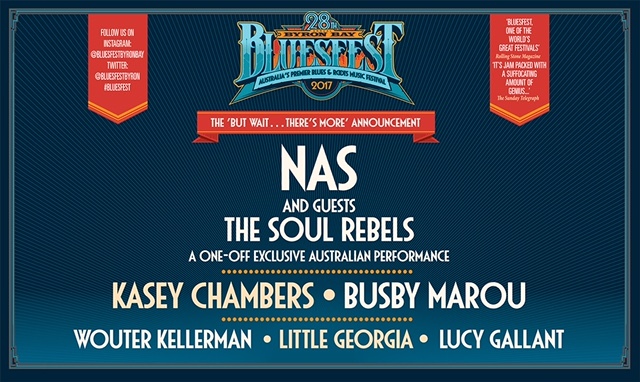 https://kaseychambers.com/wp/wp-content/uploads/2017/03/FB12_-NAS_hilite_080317-12.jpg 382 640 kaseychambers https://kaseychambers.com/wp/wp-content/uploads/2014/06/kc-logotype1.png kaseychambers2017-03-13 10:17:192017-03-13 10:43:45Bluesfest is thrilled to welcome back Australian Country royalty Kasey Chambers!!! !